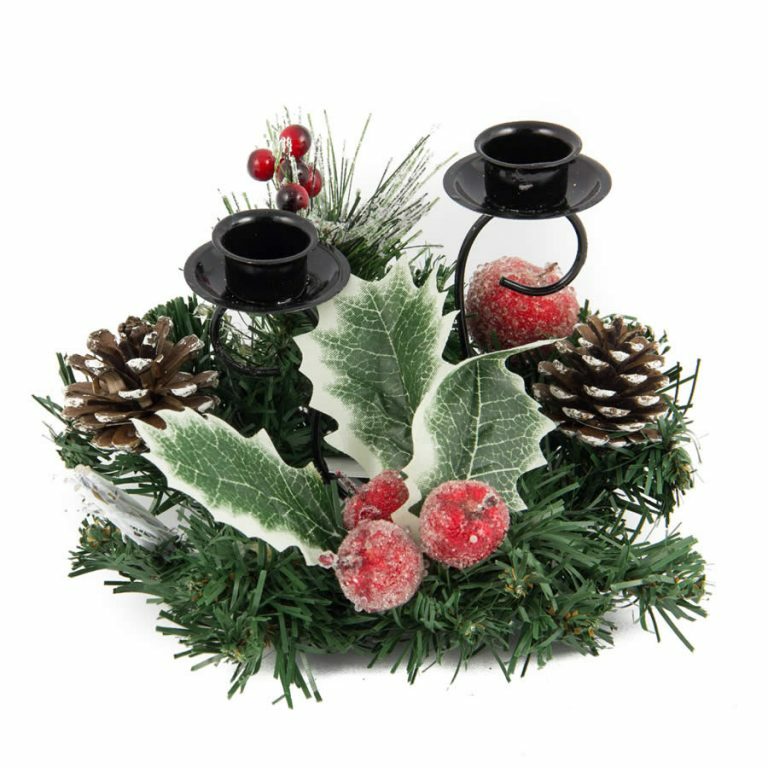 The Santa Face Platter is an impressive gift idea to share with others during the holiday season. This fine ceramic platter would be perfect for parties and holiday celebrations, and would be the perfect centrepiece to showcase Christmas treats or goodies. 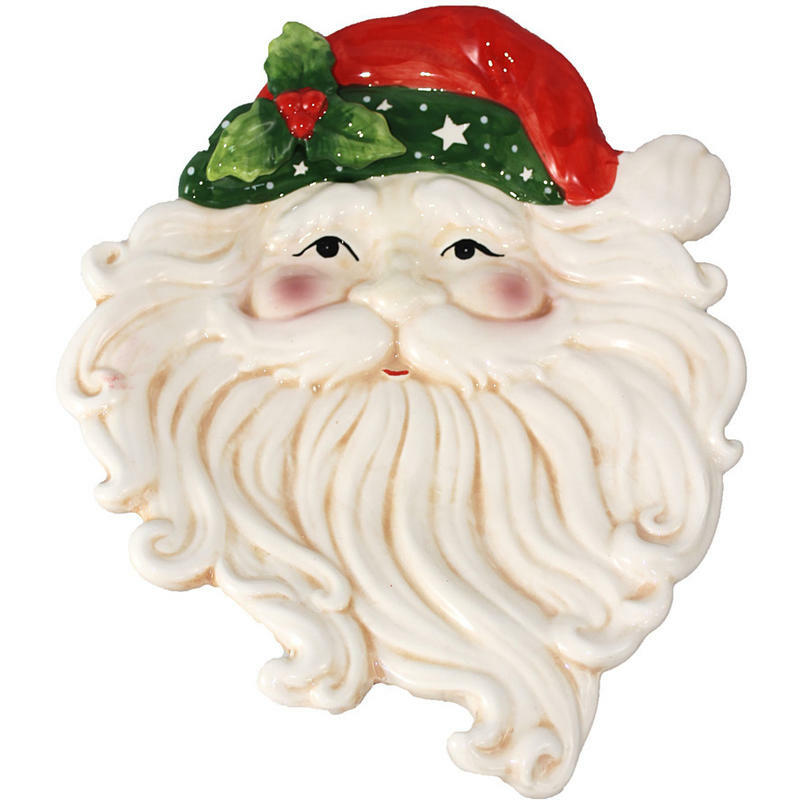 The familiar face of everyone’s favourite character, Santa, is the theme of this quality ceramic piece, and the details give this platter style and personality. 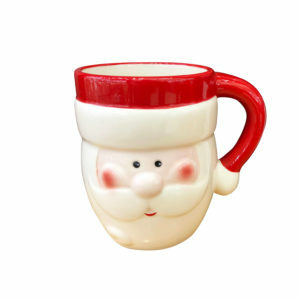 Check out the way Santa’s beard forms the serving area of this fine platter. 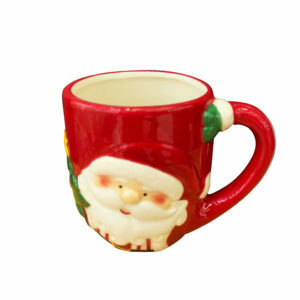 There is even a twinkle in Santa’s eye! This platter measures around 30cm in width, and is approximately 33cm in height. 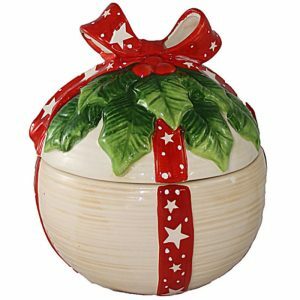 If you have plans to attend a holiday event or function, this could be the perfect little something to present to the host or hostess to show appreciation during this festive time of year.